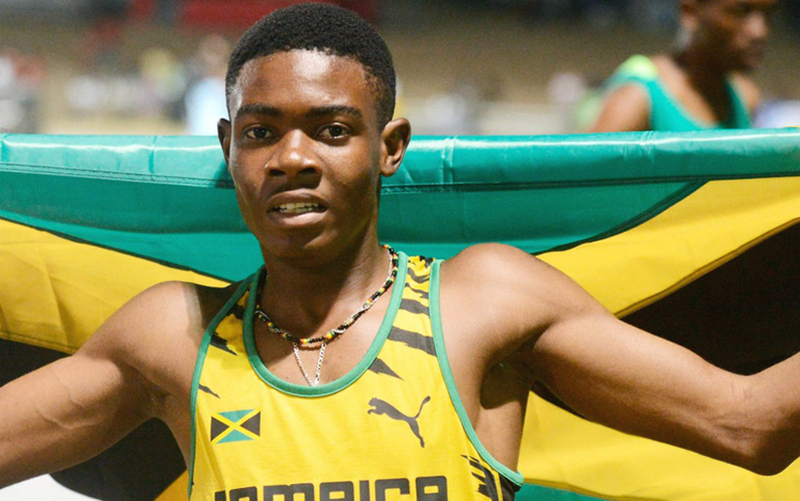 ST GEORGE’S, Grenada, Sporting Alert — Jamaica dominated the 100 metre sprints at the 2016 Carifta Games, after winning three of the four gold medals in the distant on Saturday’s opening day. 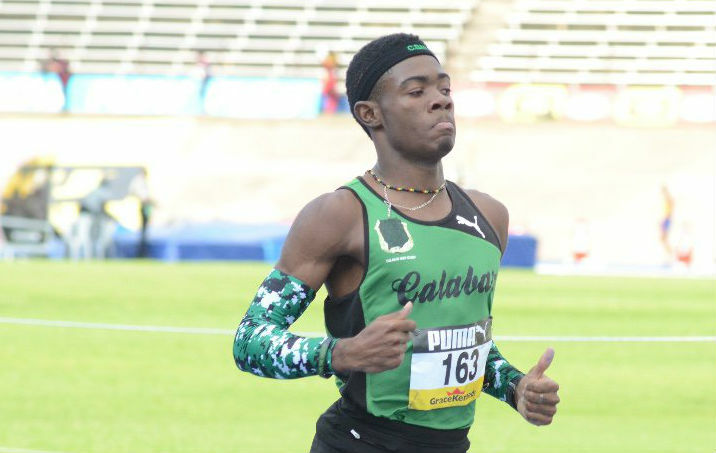 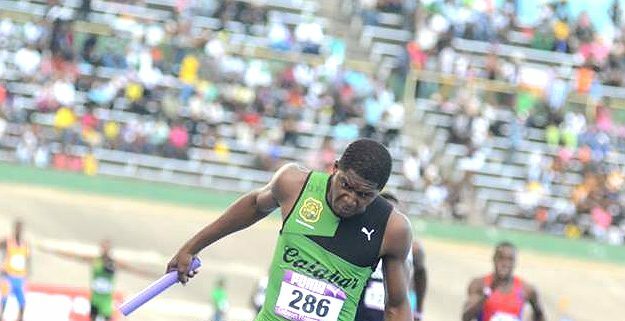 KINGSTON, Jamaica, Sporting Alert – Christopher Taylor of Calabar has smashed another record at the Boys and Girls’ Champs 2016 on the third day Thursday night. 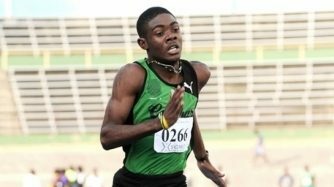 The following are the Day 1 starting lists for the 2016 ISSA/Grace Kennedy Boys and Girls Championships, which gets underway on Tuesday. 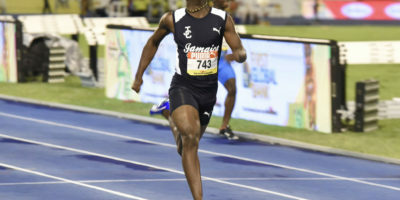 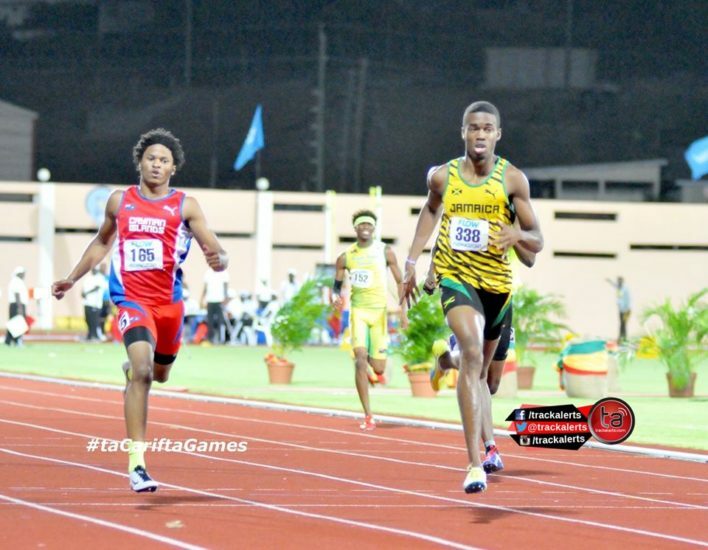 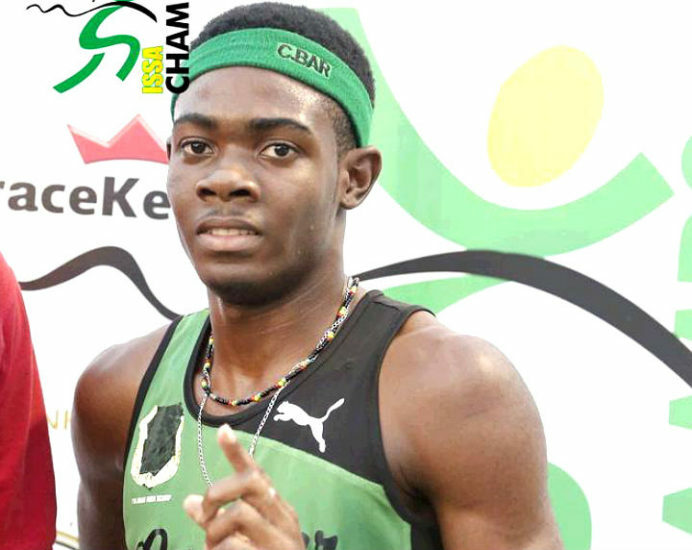 BASSETERRE, ST. KITTS (Sporting Alert) — Jamaican Akeem Bloomfield eased into the final of the 2015 CARIFTA Games Under-20 boys 400m in Friday night’s opening action at the Silver Jubilee Stadium. 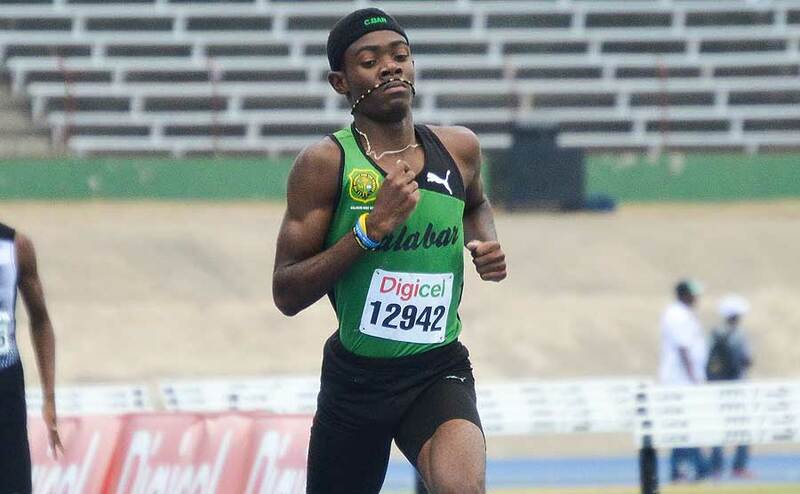 Jamaica College and Hydel High are leading the points standings after three finals at the 2015 ISSA/Grace Kennedy Boys and Girls Champs at the National Stadium in Kingston, on Wednesday.